The Perfect Balance of Fun and Nature! Originally developed for skiers and then made popular for surf training. Balance boards give sports enthusiasts the opportunity to practice their balance and board skills anywhere there is dry ground even inside. 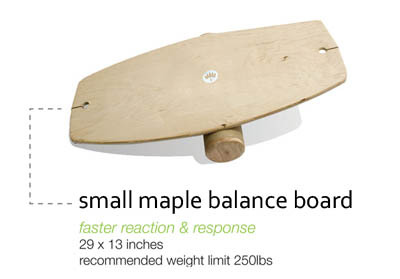 A great balance board has come to light and it is called “The Lotus”! 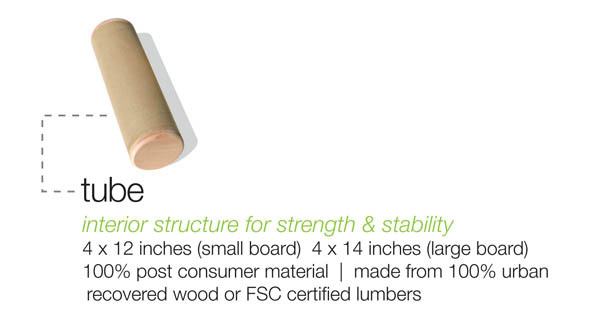 The Lotus is a 100% green sports balance board. It offers great performance and extreme versatility. Whether your using this product for rehab or balance training “The Lotus” is for you. Recommened Weight Limit 250 lbs.